Find a Beach trip that explores Croatia. There are 15 tours to choose from, that range in length from 4 days up to 10 days. The most popular month for these tours is June, which has the most tour departures. 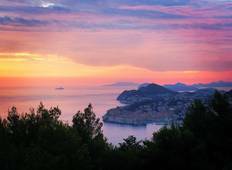 "Chris was absolutely amazing, although the the tour itself was incredible he really..."
"Did the Croatia weekend and it was really fun and the destinations were beautiful...."
"Took this trip last July and can honestly say it was the best 10 days I've had! The..."
"Chris made my holiday the experience of a lifetime. 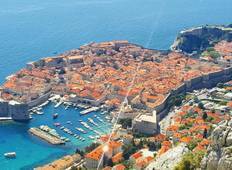 His laughter and energy brightened..."
"I had a very nice vacation with Oh So Croatia. Effort is put into the tour route..."